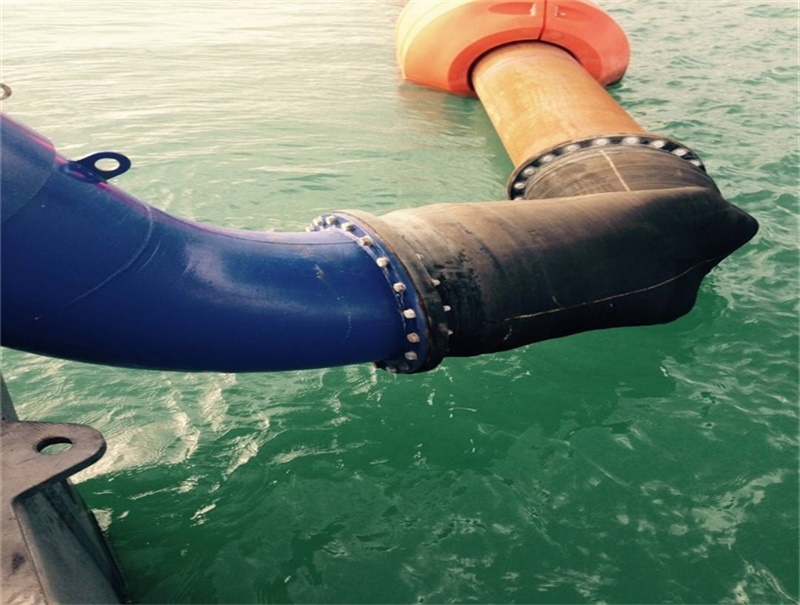 The rubber hoses are used with dredgers for sand conveyance. 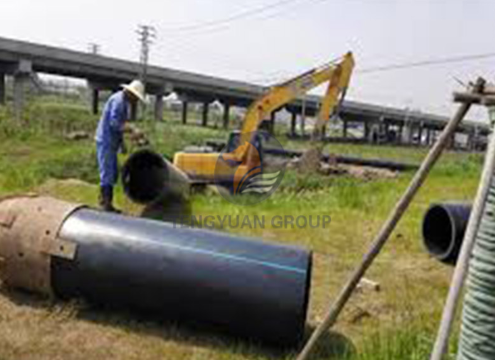 It is normally installed between the HDPE pipes, ensure the whole pipelines more flexible. 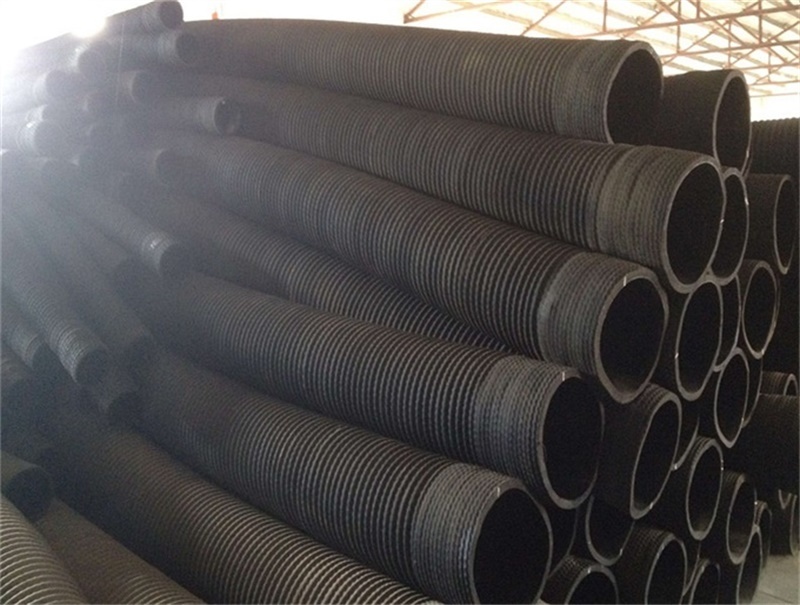 Thickness of rubber hose we offer is from 15mm to 80mm. The suitable working temperature is from -30℃ to 50℃. 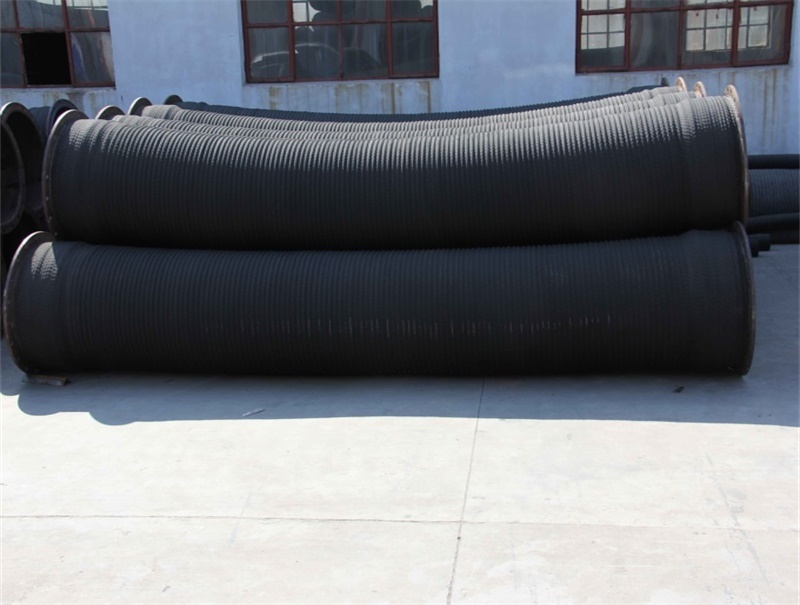 It is convenient to install, flexible to use, abrasion-resistant and bending-resistant. 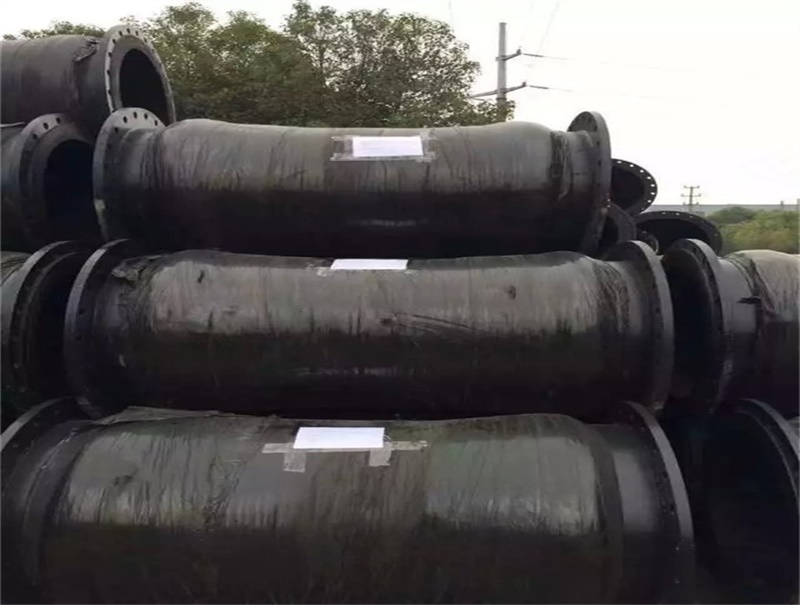 EPDM, Natural Rubber, Silicon, FKM, IIR, NBR, SBR, Sponge Rubber and so on. OEM or ODM services provided. 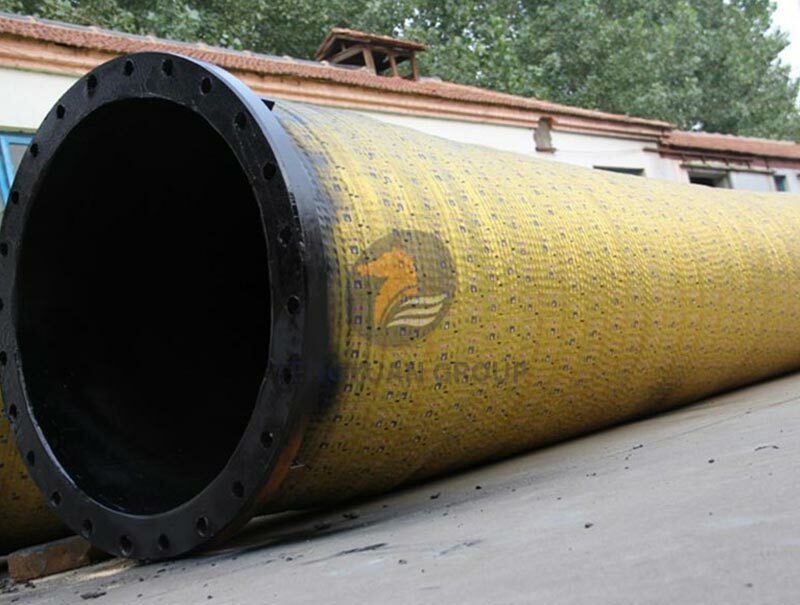 Total Length:≤100000mm; Working pressure and flanges can be customized. The parameters follow the standard of HG-T2185-9. The strength layer is 200D/3 cord fabric and the pulling force is 380N for each single root. 1. 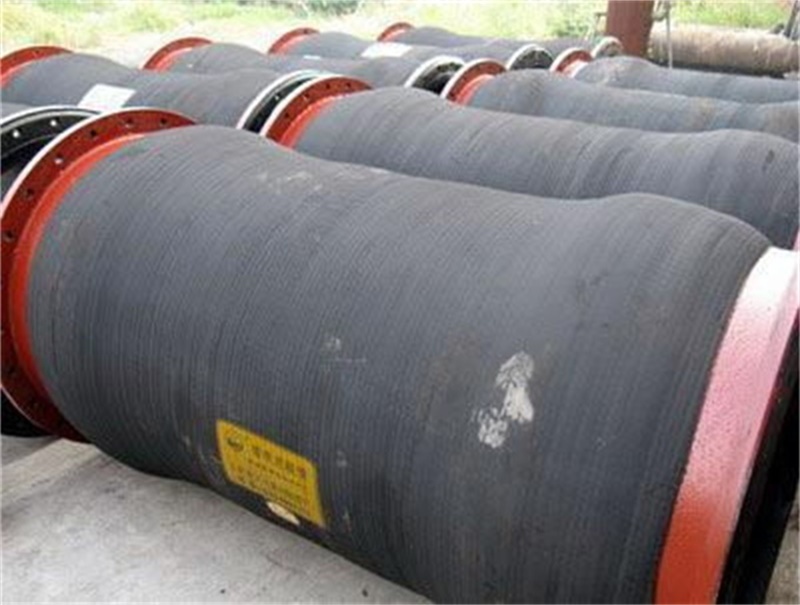 Various hardness for your selection. 4. Easy for bonding to other material. 5. Excellent oxygen and ozone resistance. 6. Non-flammable and self-extinguish property. 9. Good abrasion resistance .